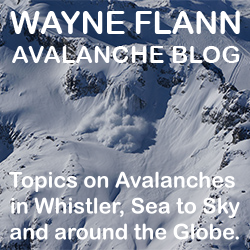 Avalanche Canada warns backcountry users to be careful this weekend. 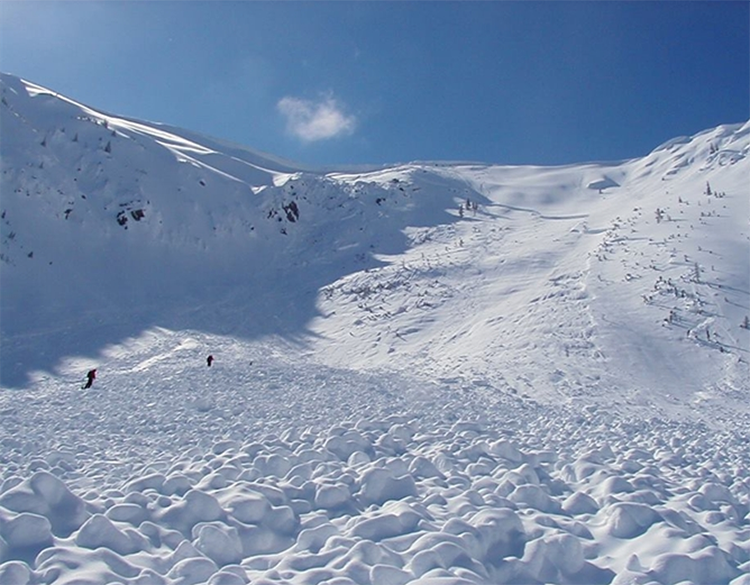 This winter is shaping up to be a pretty bad season in terms of avalanche fatalities. 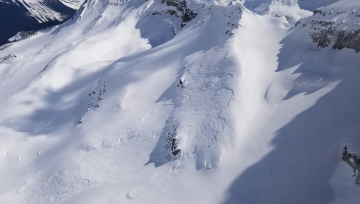 Thirteen people have died in avalanches this year, 12 of them were snowmobilers. Four were killed within 48 hours on March 13 and 14. 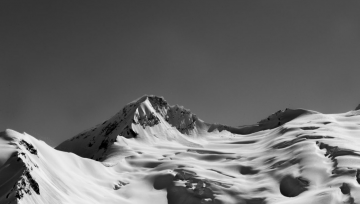 March is the worst month for avalanche fatalities. 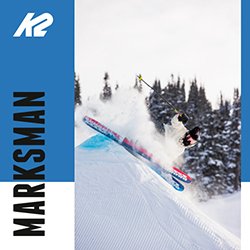 It’s still a complex winter snowpack at higher elevations, and the weather forecast for the next few days is for sunshine and high temperatures. We’re looking at a significant change in pattern, essentially moving from winter to spring. The snowpack hates big changes and this warming means buried weak layers will become easier to trigger. There are human factors involved too. Longer days and better weather mean more people are out in the mountains. And there’s something called “blue-sky syndrome” when the sun is on us and we can see forever, we tend to let our guard down. What could possibly go wrong on a beautiful day? Unfortunately, lots. 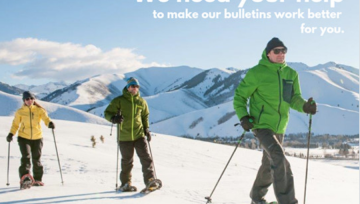 If you’re heading into the backcountry this weekend, keep your guard up. The danger ratings will vary between Considerable and High. If you trigger an avalanche over the next few days, it’s probably going to be big. 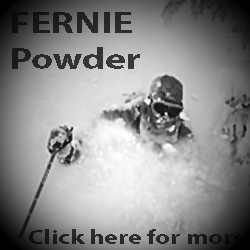 These are dangerous conditions and advanced training is recommended to navigate avalanche terrain. Careful, cautious decision making and conservative terrain selection is essential. 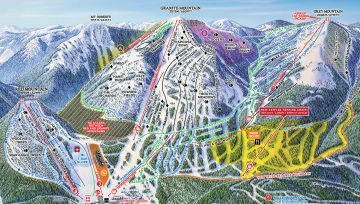 Before heading out, always check your regional bulletin at avalanche.ca for more detailed information. There’s still plenty of winter left out there. Please enjoy it safely.